Anyone here a White Sox Fan? Well sadly, I am a Rays fan. But I love great pitching. Last night I got to see Chris Sale dominate the Rays in a two hit complete game shutout. 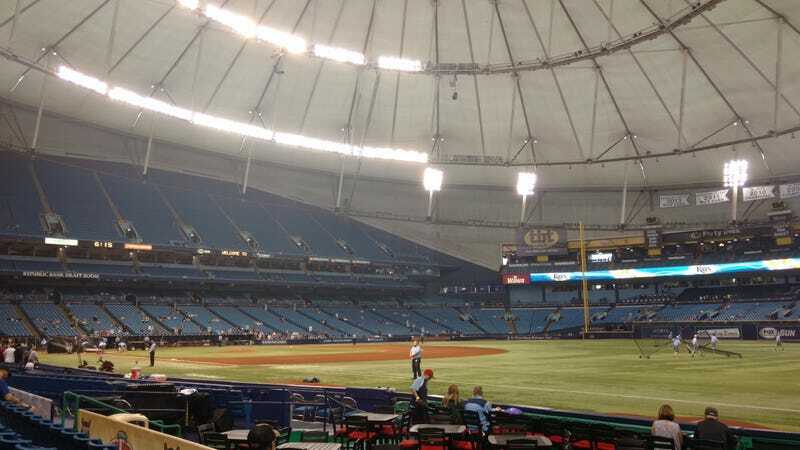 I love going to the Trop.